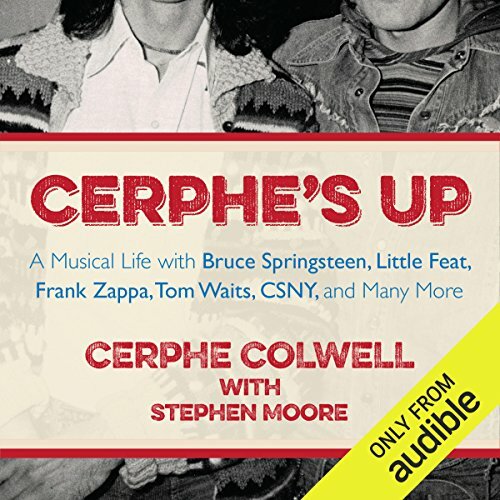 Showing results by author "Cerphe Colwell"
Cerphe's Up is an incisive musical memoir by Cerphe Colwell, a renowned rock radio broadcaster for more than 45 years in Washington, DC. Cerphe shares his life as a rock radio insider in rich detail. His story includes promotion and friendship with a young unknown Bruce Springsteen; his years at radio station WHFS 102.3 as it blossomed in a new freeform format; and candid interviews with famous musicians.